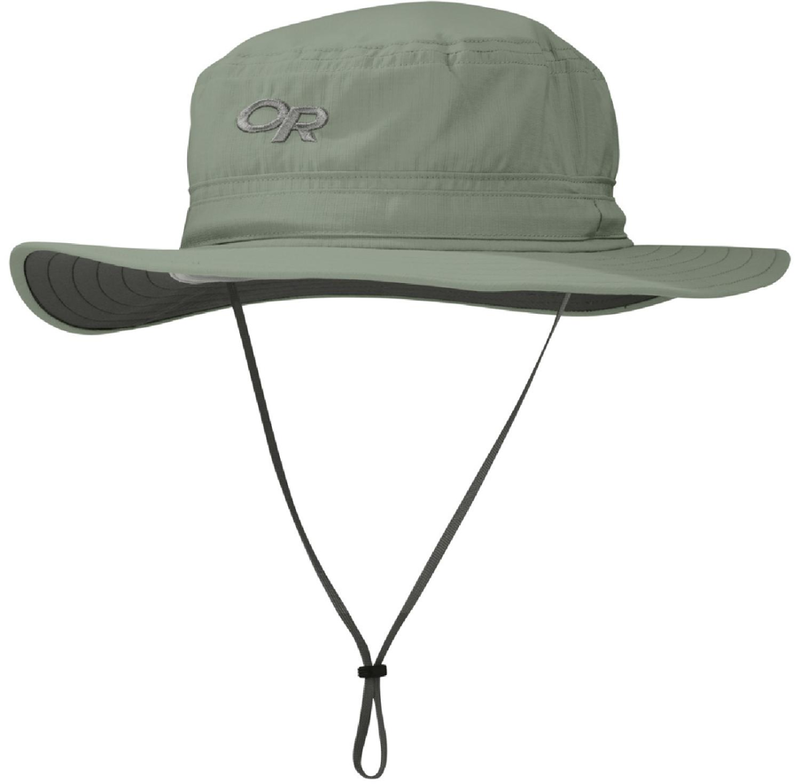 Fantastic, breathable hat that shades your neck. 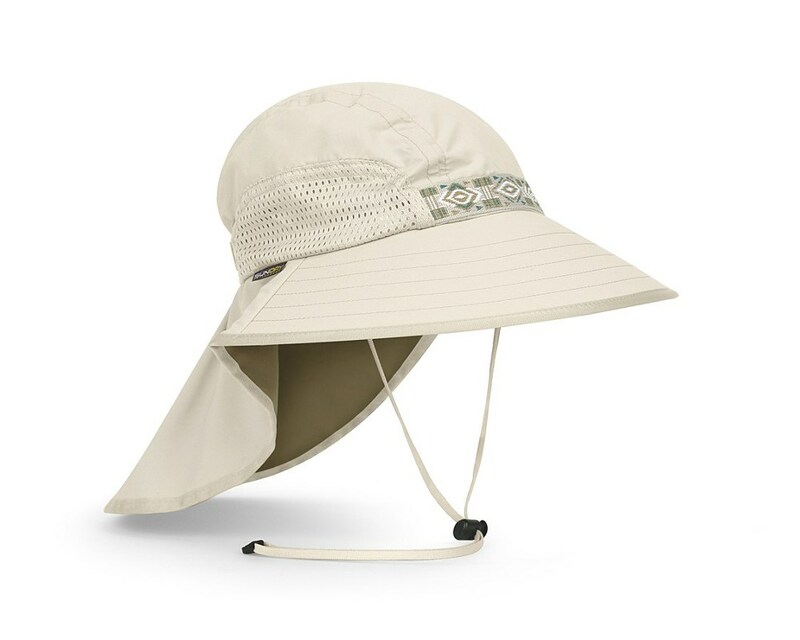 I live in Arizona and this hat makes hot runs bearable. 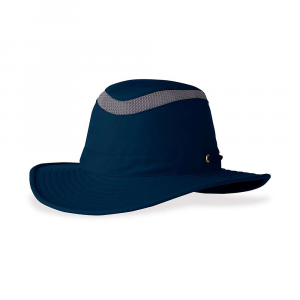 There are a couple of features on this hat that elevate it from sun hats by others such as Sunday Afternoons, Tilley, REI, and Outdoor Research (all of which I've purchased prior to this hat). The biggest difference is breathability. 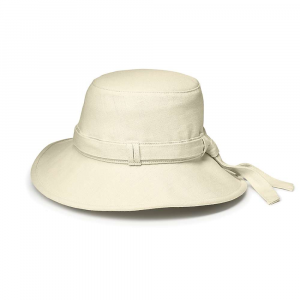 The material used in this hat doesn't trap the heat as much as the other hats, so sweat and heat dissipate faster. 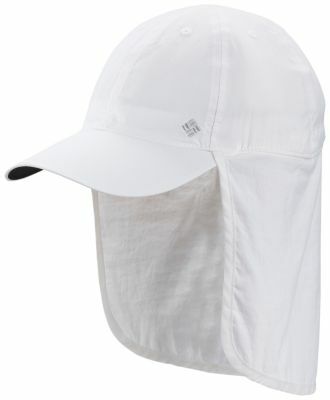 Secondly, the cape or drape on the back of the hat is made of the same lightweight/breathable material, so if there's a breeze it'll lift off your neck and allow additional cooling, but due to the design, it continues to keep your neck shaded. 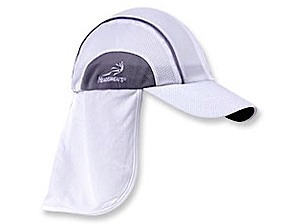 I run one or two 50K trail races a month and the Headsweats Race Hat is my usual go-to hat, but if I'm running a hot, exposed race I'll wear the ProTech. If ice is available in the race, I'll put it in the hat and as it melts, the cold water finds its way back to the drape, helping cool the back of my neck. I give this hat credit for helping me finish a couple of hot races this year that in previous years I dropped out of due to the heat. 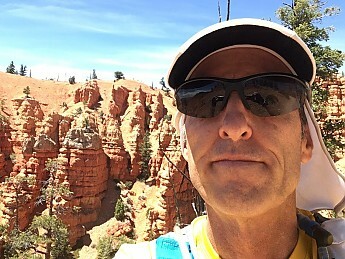 The picture below is me at the 2017 Bryce Canyon 50K with temperatures in the mid 90's. 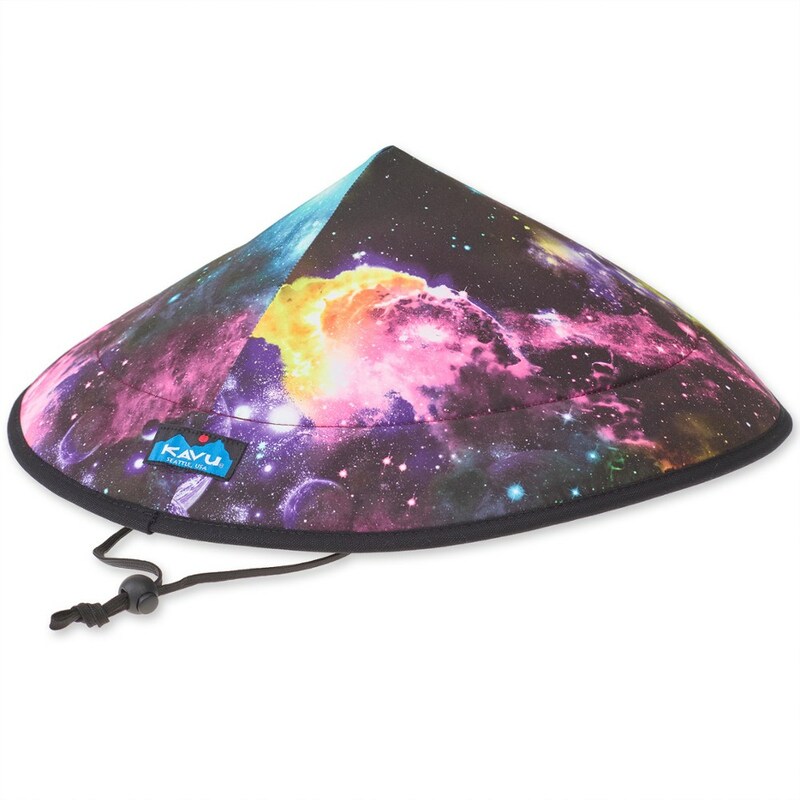 Thanks for the review of your hat, Jeff! The Bruce Canyon ultras look fantastic...but hot. One or two 50K per month???? I'm just starting to train for my first ultra. I can't imagine doing 2 per month. Wow! Good luck w/ your 1st one Goose! Hopefully you're running something scenic 'cause that sure helps when you hit a low spot. 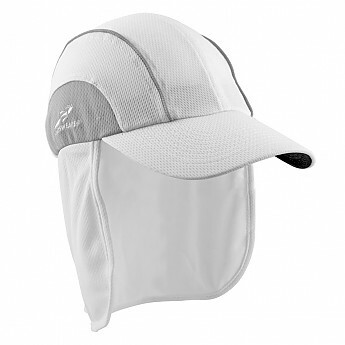 The Headsweats ProTech Hat is not available from the stores we monitor.